From bins to Buckingham Palace – this girl can! 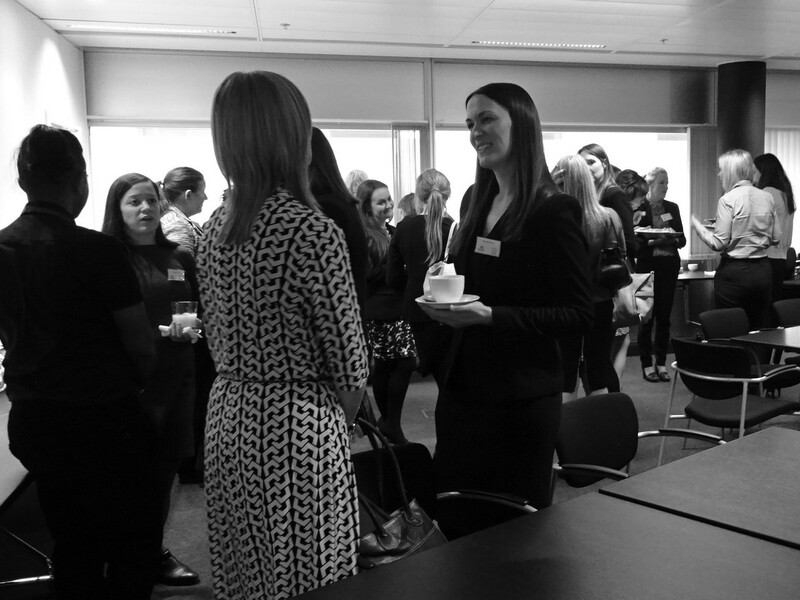 At our recent Women’s lunch, kindly hosted by HSBC in Manchester’s Spinningfields office, our delegates enjoyed a light buffet lunch and the opportunity to connect with others before hearing from our speakers. 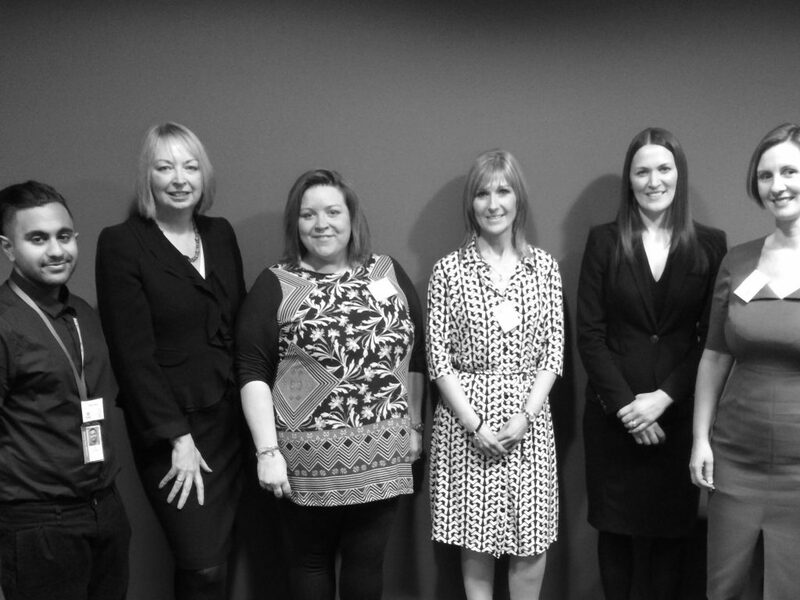 It was a delight to have Emma Elston MBE join us, to speak about her entrepreneurial journey which started back in 1998 when she and her now husband spotted an opportunity in a bin – quite literally! Emma is the CEO of UK Container Maintenance (UKCM), a nationwide business based in Cheshire, which refurbishes and repairs damaged waste bins. Having set up the business from her spare room in 1998, Emma and her husband risked everything to establish the £5m+ company. 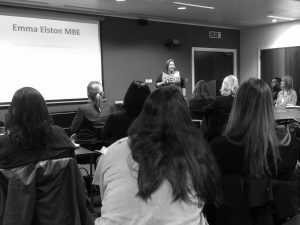 Emma Elston shares her entrepreneurial journey. Emma was awarded an MBE for her ‘dedicated services to manufacturing’ in the 2015 New Year Honours List. With a host of awards under her belt including the NatWest Everywoman Demeter Award and Aspire Businesswoman of the Year, she is also an ambassador for Real Life Entrepreneurs; a campaign launched by the Everywoman Network and the Federation of Small Businesses which aims to encourage women, the disabled and the young to start up new businesses. 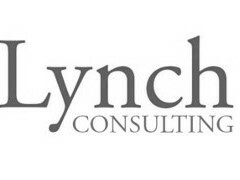 Our chosen charity to benefit from our attendance fee donation was Young Advisors – a consultancy with a difference. They specialise in youth insight and solutions for organisations who want to improve the experience they offer young people. Chief Executive Linda Steggles explained how the charity works; Young Advisors are young people aged between 15 and 24, who show community leaders how to engage young people in community life, local decision-making and improving services. They also work with business leaders, bringing unique expertise and knowledge about being young to influence strategic planning, decision-making and marketing. Watch their moving video here.